Mailbox Birmingham, also known as The Mailbox, is an upmarket shopping and office development in the city centre of Birmingham, England. The Mailbox is about 300 metres (980 ft) long from front to back including The Cube. Above the front shops, it has an additional 6 floors which include a Malmaison hotel and residential apartments. The main entrance is located on Blucher Street beneath a tower set between a square block for parcels on the left and a lower block for the letters sorting office on the right. Mailbox shops & tenants: being one premier luxury shopping and lifestyle destination in Birmingham, the Mailbox is the ultimate shop center for designer fashion, luxury home furnishings and restaurants and hotels like Malmaison Birmingham Hotel, AC Hotel BBC Birmingham, Harvey Nichols, Miller & Carter, Everyman Cinemas, Emporio Armani, Hugo Boss, Tommy Hilfiger, Calvin Klein, Paul Smith, Malmaison. The Mailbox is located in a district of Birmingham called The Westside, which also includes high profile buildings like the Library of Birmingham, The Cube, the National Sealife Centre, the International Convention Centre, Symphony Hall, the National Indoor Area and Number 9 The Gallery. The Westside has been transformed and is now Birmingham’s primary destination to live or work. The area is being constantly developed and there are plenty of things you can do. The location has a great ambience, lots of restaurant to choose and lots of shops to visit. One of the best benefits of living in The Westside is that you’re in such easy reach of Birmingham City Centre. The area is one of Birmingham’s most famous, offering some of the best places for Birmingham’s nightlife scene. Whether it is visiting the BBC studios, high-end shopping, great food and drinks, The Mailbox has it all covered in a fantastic setting by Birmingham’s canals. Located around 10 mins walk from Broad Street, it is easy to get to and a must see in Birmingham. How much does it cost to live in Birmingham Mailbox Apartments? The world is talking about the housing market in Birmingham. The property market in Westside is booming at the moment, with prices on the rise as Londoners flee the capital looking for better value for money.  According to the Birmingham Post, people living in the Mailbox complex in the city centre claim service fees have more than tripled in the past six years and now cost an average of £8,000 a year. Residents claim the fees, which are usually calculated per square foot, are leading to repossessions in the former Royal Mail sorting office – once a sought after location for young professionals in the city and a symbol of Birmingham’s growing stature as a retail and business destination. One resident said she was paying £653.27 a quarter in 2002 and January 2003 but by October 2003 the bill went up to £1,015.48. By October 2008 it had gone up to £2,038.40, citing the same publication. How do I get to the Mailbox, Birmingham? – The closest railway station to the Mailbox, first exit New Street Station via the Victoria Square exit. – Turn left and walk down Navigation street, crossing the the junction with Hill Street. – Continuing down Navigation Street, walk under the Suffolk Street Queensway Road Bridge. – The Mailbox Square will be directly in front of you. – Exit Snow Hill’s main entrance and turn right onto Colmore Row. – Cross Victoria square and turn left down Hill Street until you reach Navigation Street. – Turn right onto Navigation Street and then walk under the Suffolk Street Queensway Road Bridge. – Exit Moor Street Station and cross over Moor Street Queensway. – Walk up Carrs Lane and turn left onto High Street. – Walk down the High Street and turn right into New Street. – Walk up New Street and then turn left onto Stephenson Street. The Metro tram operates between Wolverhampton St Georges and Birmingham Snow Hill. Exit the metro at Snow Hill or New Street Station, and then follow the guides above. 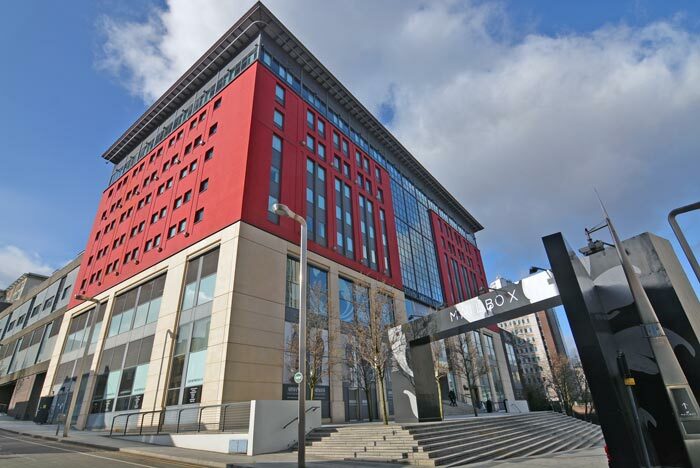 The Mailbox offers a 24 hour car park with 686 spaces, including 16 disabled bays located on the Lower Ground floor and free bike parking on our Lower Ground and Ground floor. Bear in mind that the height restriction for the car park is 2.05m. Using the Mailbox address of 7 Commercial St, Birmingham B1 1RS, in your satnav will direct you to the Mailbox car park. The bus stop ‘City Centre HA’ on Navigation Street is the closest bus stop to the Mailbox. Bus numbers 103 and 270 stop here and will leave you only a couple of minutes walk from the Mailbox Square.